I am married with Maire since 1980 and we have one son Jonas born in 1981. Born in Ulricehamn Sweden august 12th 1949. 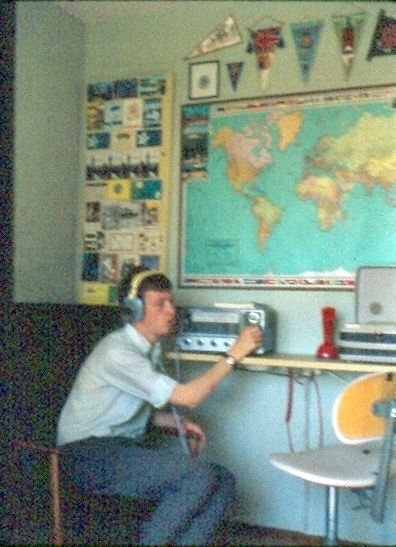 Master of science in aeronautical engineering in 1974. Technical officer in the Swedish RAF since 1974, Lt/Col. I have been working in the Swedish Defence Material Administration (FMV) between 1974-2004 with different aeroplane projects as 37 Viggen and JAS39 Gripen. The last 10 years as controller and deputy Program manager for the JAS39 Gripen program. I have also been working with different weapon and reconnaissance projects. I am now retired since 2005. 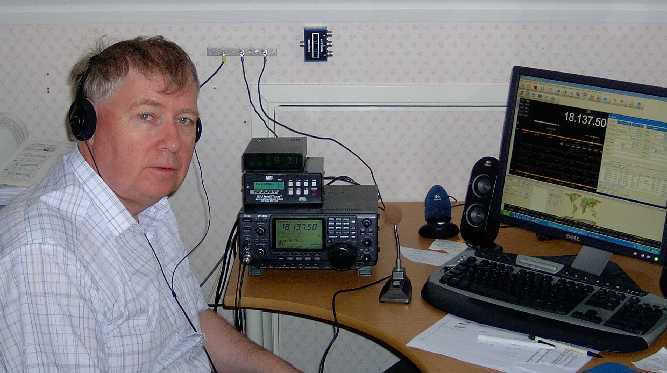 I got my HAM certificate at march 21st 2006 but I started as a short wave listener SWL already 1963.